Thanks to the CBS Early Show for inviting me to be on the program once again! "In Stitches" - Dr. Youn's Memoir Hitting Shelves in April 2011! Kara Cesare at Gallery Books took world rights, at auction, to Dr. Anthony Youn's memoir, In Stitches. Youn, currently a world-renowned plastic surgeon, is writing with Alan Eisenstock and recounts his experiences growing up the sole Korean-American in a small Michigan town. Agent Wendy Sherman brokered the deal, and Gallery is planning a summer 2011 publication. You'll all be hearing more about this over the coming months! 1. Q: Has Nicole Kidman undergone a breast augmentation? A: It appears that way. These photos from NYDailyNews.com reveal what appears to be new breast implants. It would be very unusual for a woman as thin as she is to have breasts as full and round as those are. I haven't seen her with obvious implants before, so she may be recently postop. 2. Q: Why do they look so round? Is it the plastic surgeon's fault? A: Maybe. 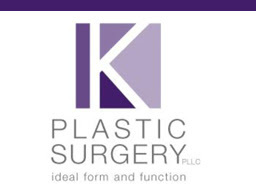 It can be quite difficult, even with today's silicone gel implants, to create a really natural look in someone who has so little body fat, especially after she's had children and the breast tissue has thinned. Now, a plastic surgeon can make matters worse (less natural-looking) by placing an implant that is overly round or doesn't fit the person's dimensions. Excess scar tissue (capsular contracture) can make the breasts look rounder and less natural, too. Nicole has denied having plastic surgery in the past. I wonder if her denials will continue? 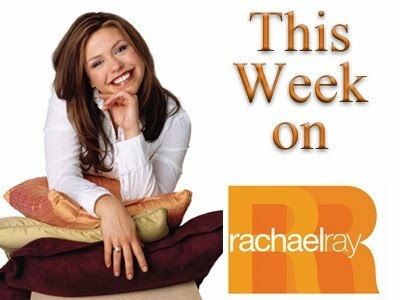 To view streaming video of a segment I did with the CBS Early Show on the newest breast implants, click here. “Nobody loves me. I’m 103. My life would be better if I had better lips,” she said in the interview. She had something - the name of which she can’t quite remember - pumped into her bottom lip. How did she feel about it? Well to be frank, like asking, “What the hell?" Stone added that her lips became so plump they didn't match, and even lip gloss wouldn’t stay on. She said she looked “like a trout,” and promised never to get plastic surgery again. I wonder if she decided this before or after having a breast augmentation? Click here for my previous post showing a photo which may reveal her breast implants. It's easy for celebs to reveal they've had minor cosmetic injections and didn't like them. What about admitting they've had major surgery and liked the results? 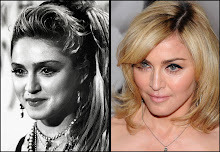 Do you want to know how today's stars will age? 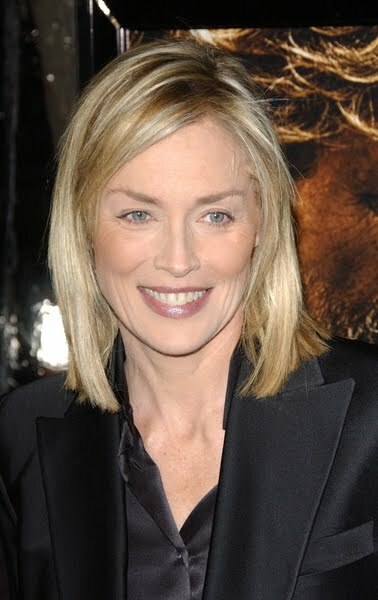 Have you tried to figure out which parts of the face age certain stars or keep them looking young? Are you wondering why my recent blog posts have stunk? Mentor Smooth Round Saline, 375 cc implants filled to 425 cc. Just a guess. I was rooting for Parvati to win. Click here to view streaming video of a local news segment I did on breast augmentation. 1. Are more and more men having plastic surgery as a way to keep competitive in the workplace? 'Fraid So! 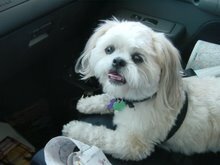 Click here for the article from Lan Nguyen at AOL Walletpop. 2. Has Botox Jumped the Shark? I don't think so! Click here for the article from Lan Nguyen at AOL Walletpop. 3. How Do You Get Your Body Red Carpet Ready? Check out a video of my recent appearance on the CBS Early Show by clicking here. If you look closely you may see me striking a rather strange pose right at the end. 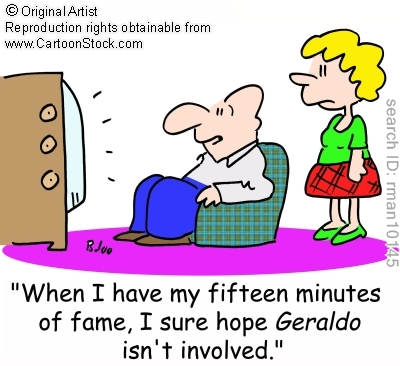 Now I know what NOT to do on TV! In a recent interview, supermodel Miranda Kerr admitted that she liked men who "let the hair grow in." She is also against her men having any plastic surgery. Hmmm.... they like a hairy man with no work done? No wonder I've never had supermodels interested in me. For those of you who are interested, I'll be returning to the Rachael Ray Show this Thursday, May 13th to present ways to get your body ready for summer. Check out the teaser streaming online here! Will Cate Blanchett's Husband Divorce Her If She Gets Plastic Surgery? It's easy for a person to say this when she's 5'8" and weighs a buck ten. I wonder if she'd feel the same if she developed a potbelly and breasts that drooped to her waist after having children? 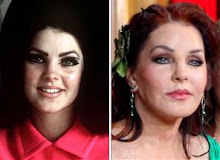 And does anybody believe her husband would truly divorce her if she had plastic surgery? If so, then he's a piece of s---! 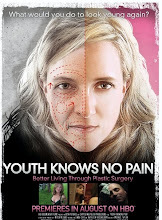 My YouTube page is up and running for those of you who are interested in seeing some plastic surgery-related videos. Click here for my page. Enjoy! The video above is from my segment with Megyn Kelly of Fox News on the G Shot. A national news program is looking for volunteers (male and female) to take part in a segment on new non-invasive beauty treatments to film next Saturday, May 15th. They will send a car to pick you up and bring you back home Saturday morning. If you live in the New York City area, would like to see how a national news program runs, and would like 3 minutes of fame, please email me at miplasticsurgeon@yahoo.com. You must be willing to reveal your back or your (covered) bottom on air. Labels: Would You Like to Be on TV? 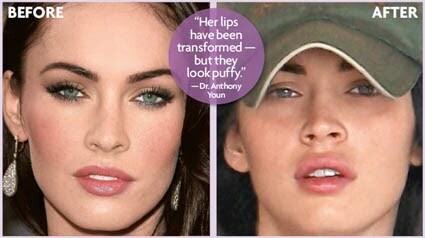 These photos from starmagazine.com appear to show that Megan Fox has "Transformed" her lips into two sausages! She's likely had them injected within a few hours to days before the photo to the right was taken. While they look puffy now, they should settle down nicely... unless she used something insane like liquid silicone. Then she's screwed. You can read my analysis for Star Magazine here or, better yet, buy this week's issue! Dr. 90210 (Dr. Robert Rey)has commented on Heidi Montag's recent surgery. You can read his thoughts here and here. For what it's worth, I agree with him. Since I have readers from every state (and even many other countries), every so often I try to recommend a plastic surgeon from another region whom I can vouch for. For those of you in the Albany, New York area, I give my highest recommendation to Dr. Sanjiv Kayastha. I did most of my residency training with Dr. Kayastha, and if I can describe him in one word it would be integrity. He is a thorough, meticulous, honest, and talented plastic surgeon who performs the entire spectrum of plastic surgery, including hand surgery, cosmetic surgery, and reconstructive surgery. He may not be me (ha ha), but he is a damn fine surgeon. 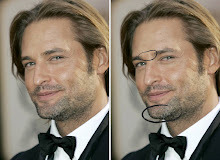 Visit his website at www.kplasticsurgery.com. Let him know I sent you! "I was thinking about getting this for years," the 24-year-old singer told People magazine. "[It's] always bothered me a little bit. I was self-conscious of pictures taken from the side." She said she underwent rhinoplasty earlier this month. The only photos I've seen are from the front, not the side. From the front she looks a bit straighter, but otherwise the same. It sounds like she had a bump on her nose that she wanted removed, one of my favorite things to do. Her father is one of my favorite singers. Piano Man, Scenes from an Italian Restaurant, River of Dreams, Rosalinda's Eyes, Vienna, Say Goodbye to Hollywood, etc. etc. He rocks. Awesome concert performer too. I would give my left leg for a private concert with Billy.